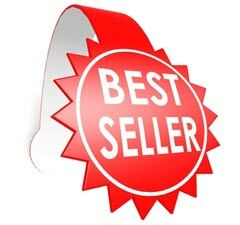 · Purchaser’s name, physical address (no P.O. 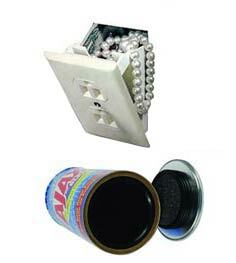 Boxes allowed), and phone number of where to send the replaced item. 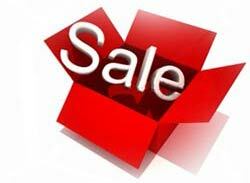 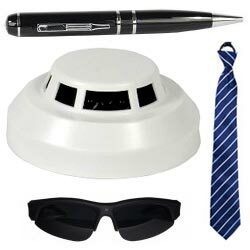 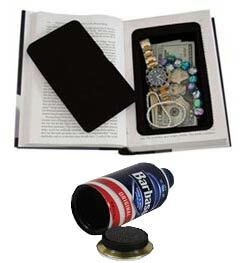 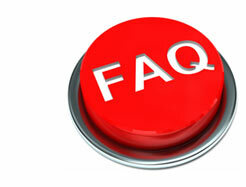 Purchaser is responsible for any expedited shipping or handling costs for the replacement unit. 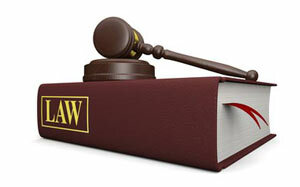 A replacement product assumes the remaining warranty of the original product or 90-days from the date of replacement, whichever provides longer coverage to the Purchaser. 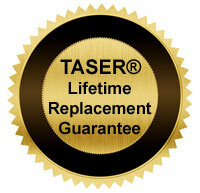 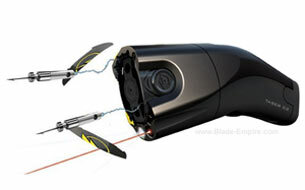 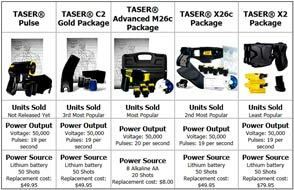 TASER International’s Lifetime Replacement Guarantee is not available or applicable: (a) on any international (Non-United States) sales or uses of TASER Pulse, TASER C2, TASER Advanced M26c or TASER X26c; or (b) to any Purchaser who uses the TASER device in a professional capacity (law enforcement, private security, fugitive recovery, etc.). 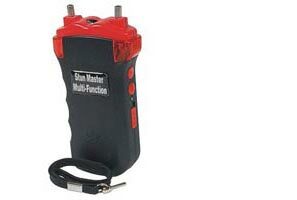 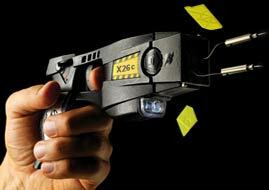 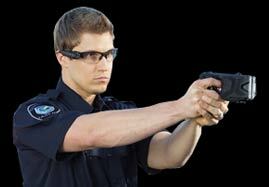 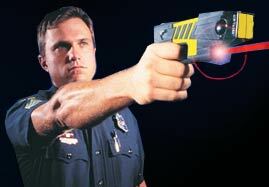 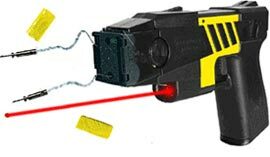 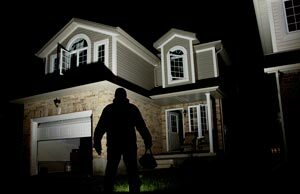 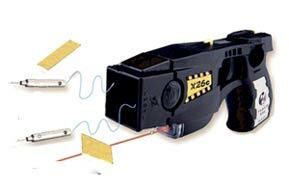 This website features over 75 pages of TASER product facts, frequently asked questions, informative videos and more! 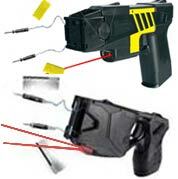 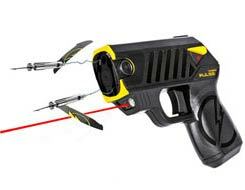 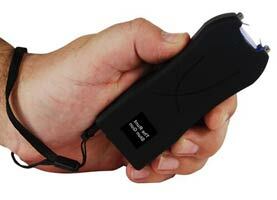 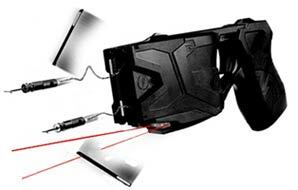 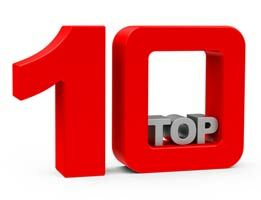 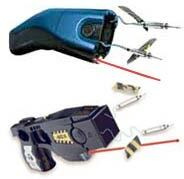 Click the links at the top or on the left side of every page to find out more about quality TASER products!